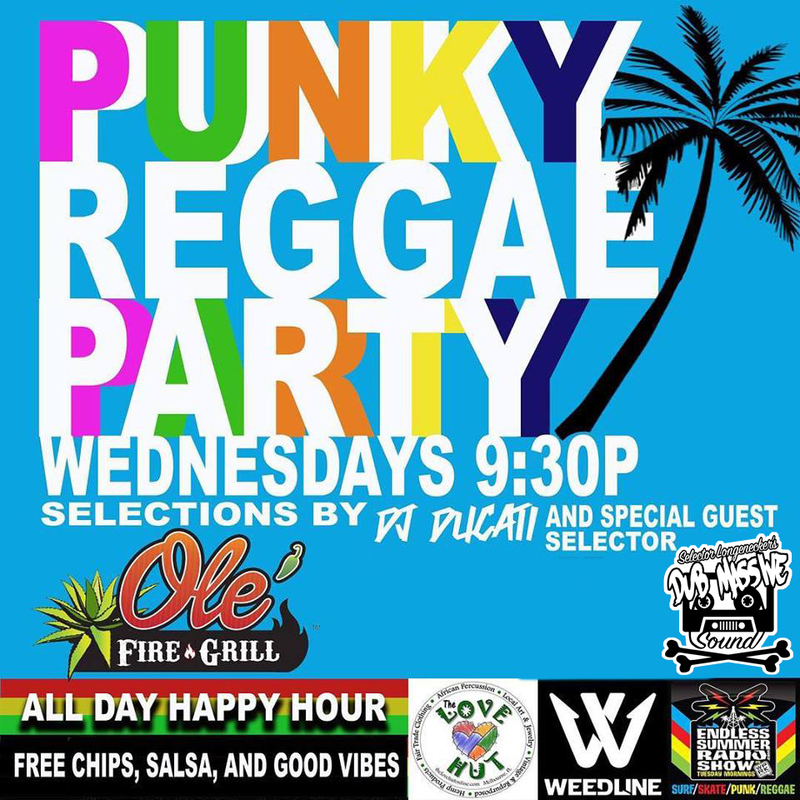 Aug 8th at Olé Fire Grill >>> The PUNKY REGGAE PARTY with DJ Ducati and Special Selector Mark Longenecker of Dub Massive Sound + an AWESOME DRUM CIRCLE with The Love Hut starting at 9:30pm – ALL DAY & NIGHT HAPPY HOUR with Free Chips, Salsa & GOOD VIBES. 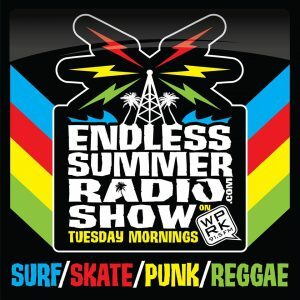 Come out and support your local DJs & Drum Circle. Love it. 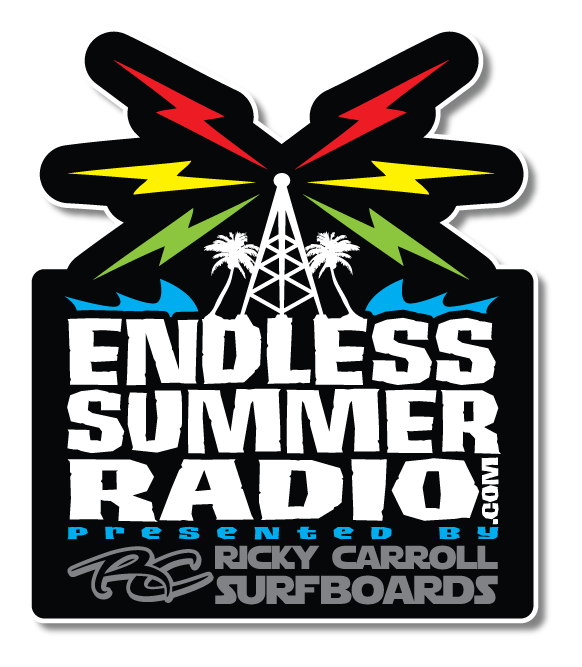 Sponsored by: WeedLine Fishing Apparel, Endless Summer Radio & The Love Hut.